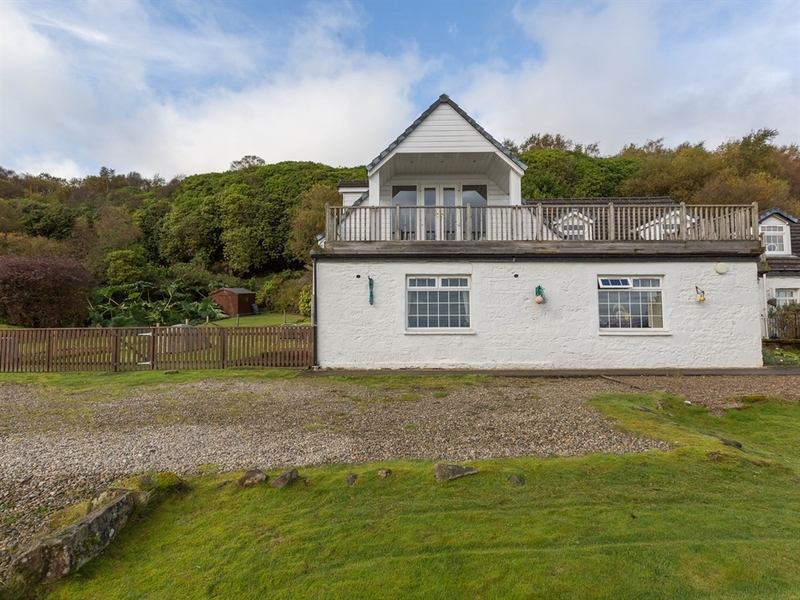 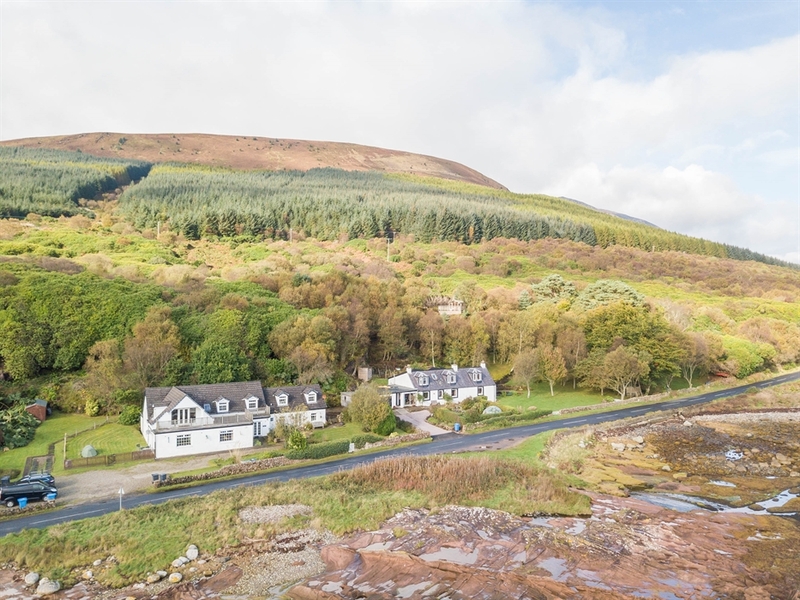 Just five minutes from Brodick on the Isle of Arran, this lovely ground floor apartment, 'Smugglers Den' is situated by the sea shore and also has breathtaking panoramic views. 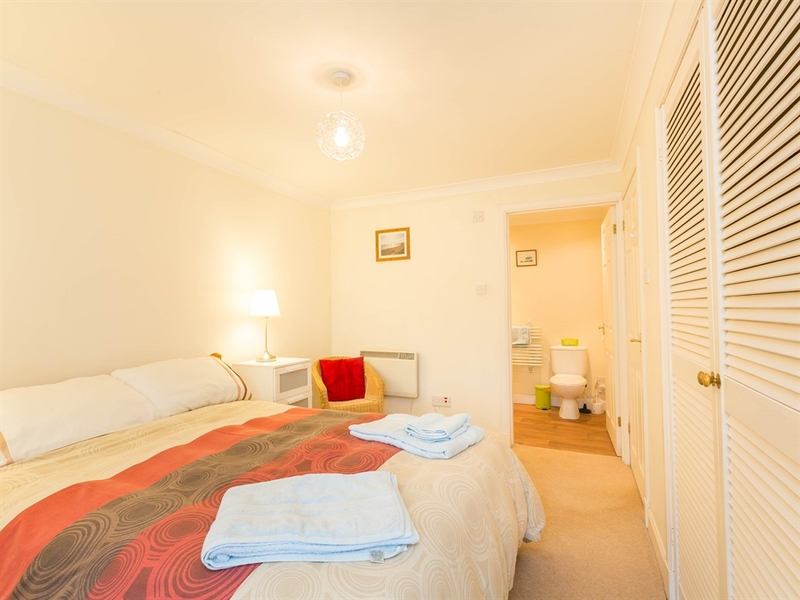 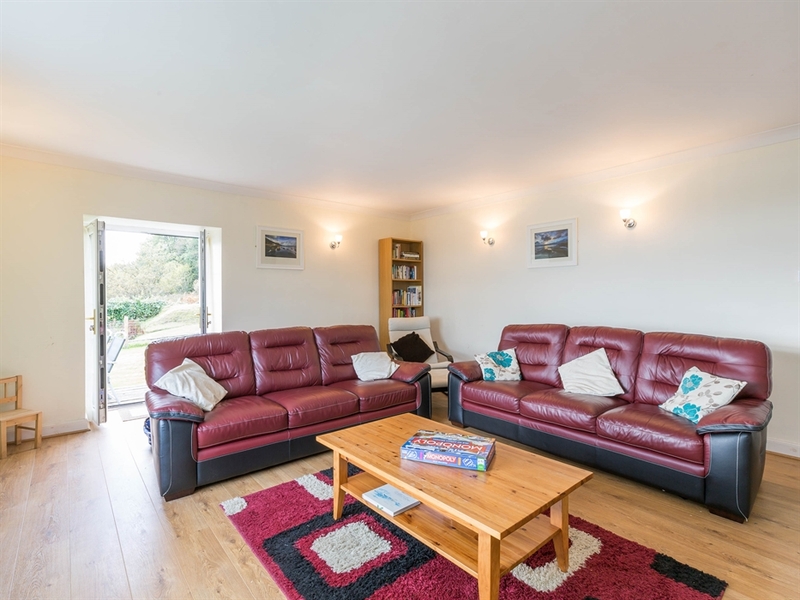 Smuggler's Den near Corrie is a spacious and welcoming ground floor apartment situated just metres from the shore and benefitting from fabulous sea views. 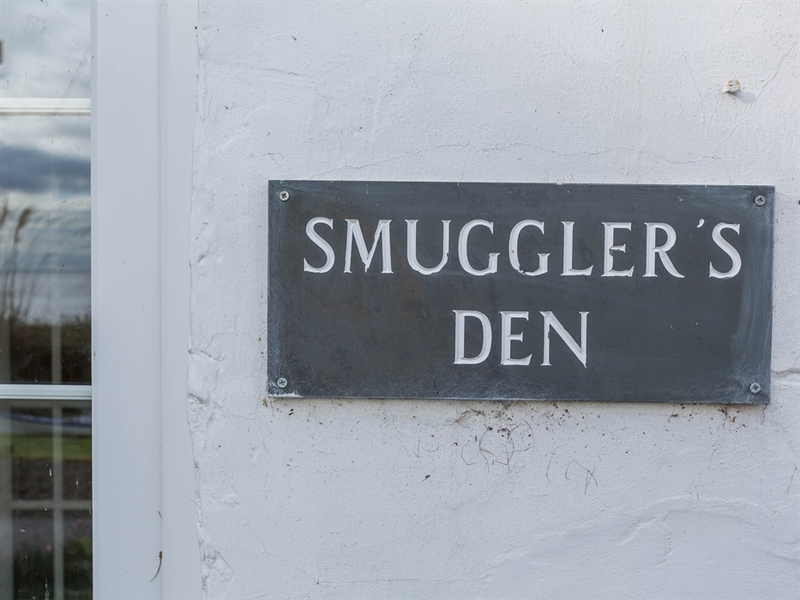 Otters are frequently spotted from the front windows, who usually make their appearance around breakfast or dinner time, so keep your eyes peeled - how exciting! 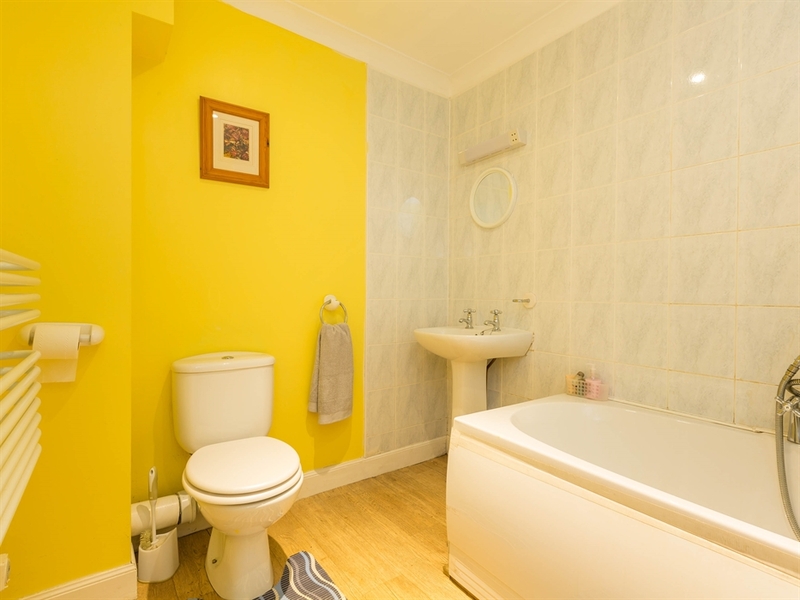 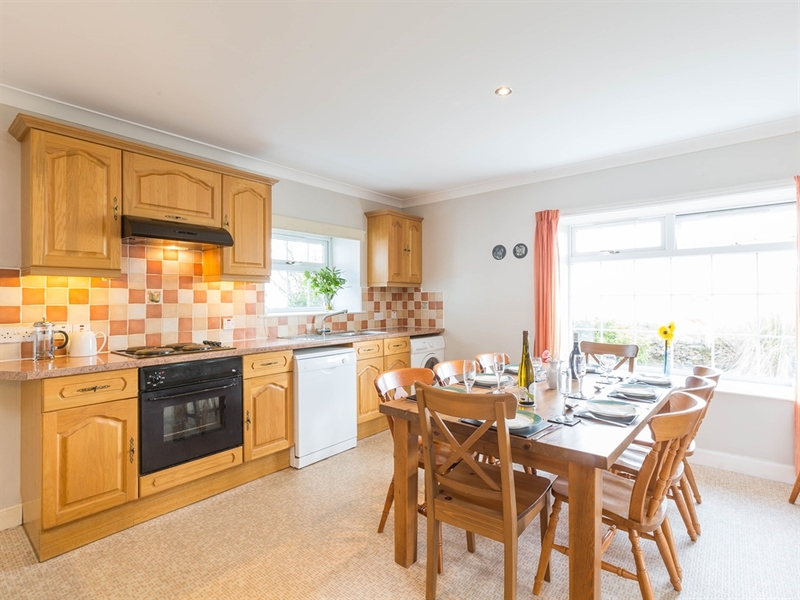 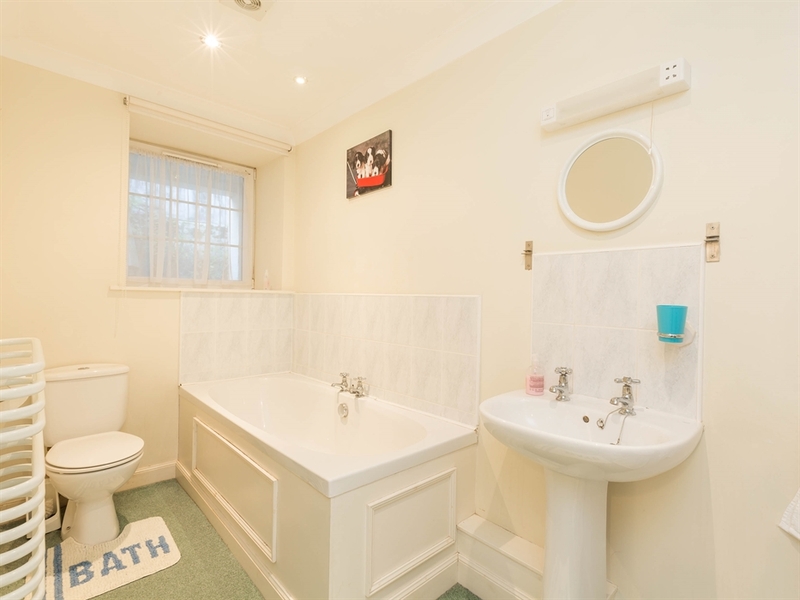 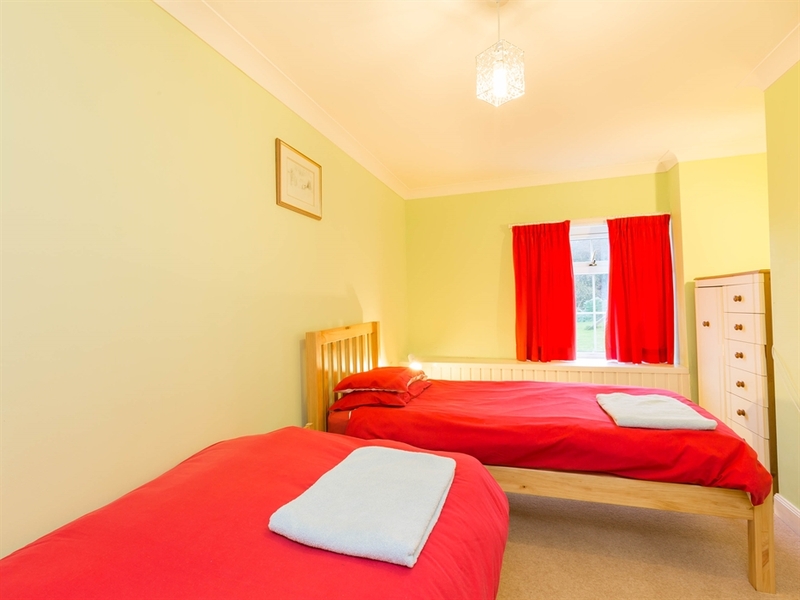 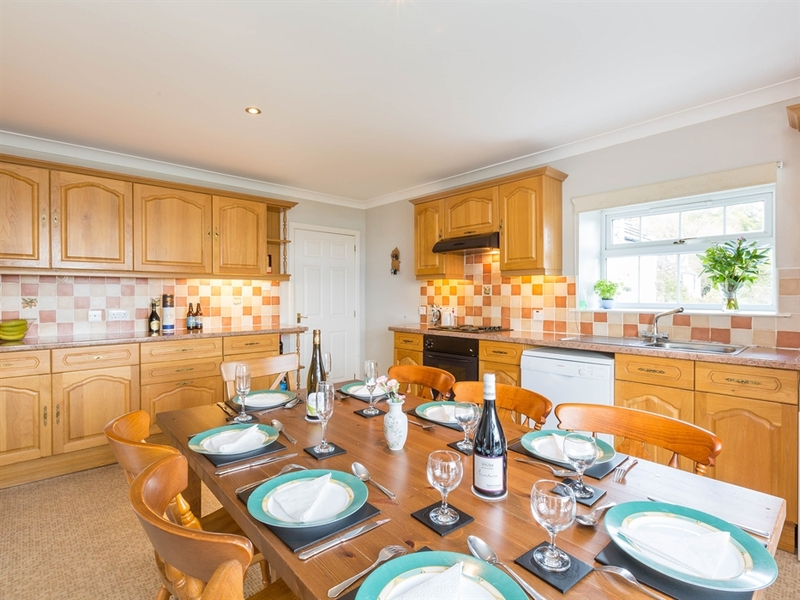 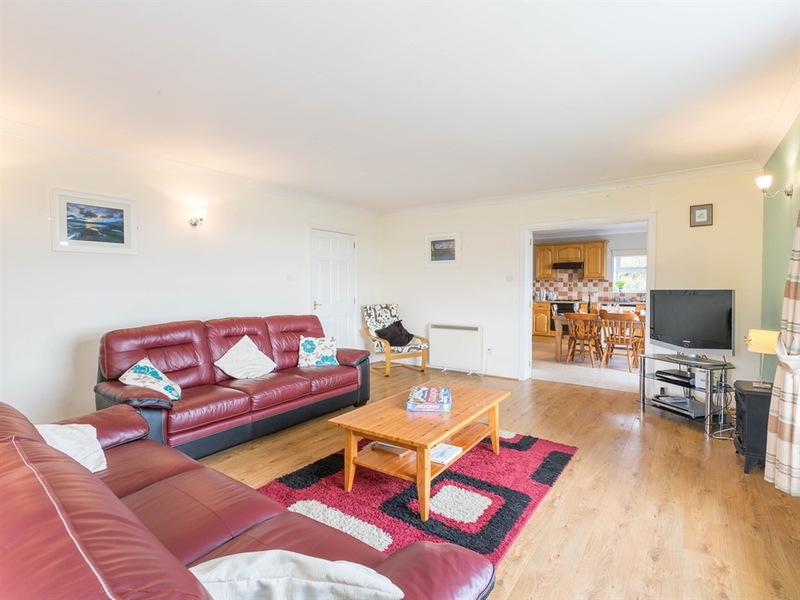 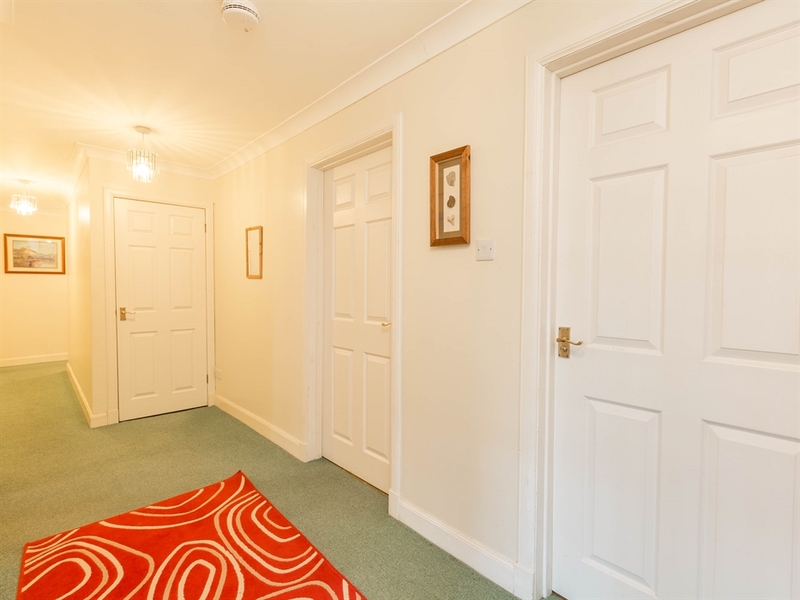 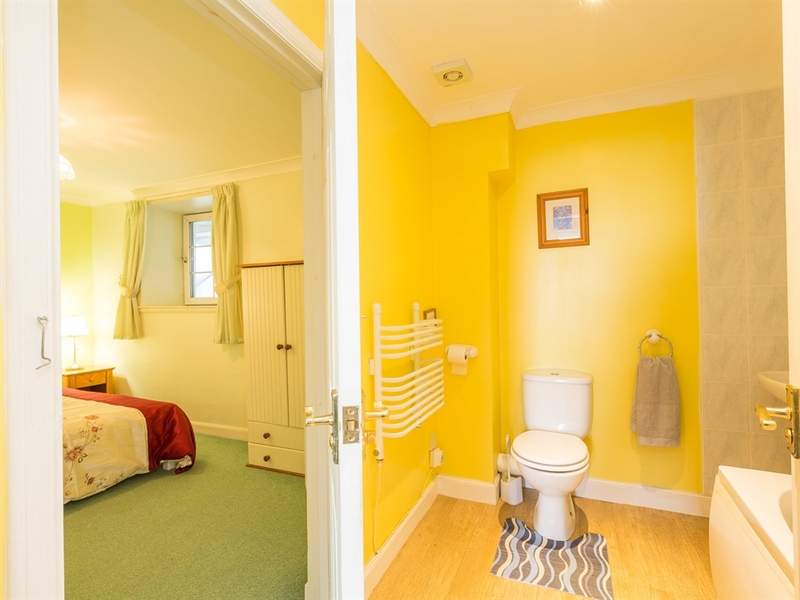 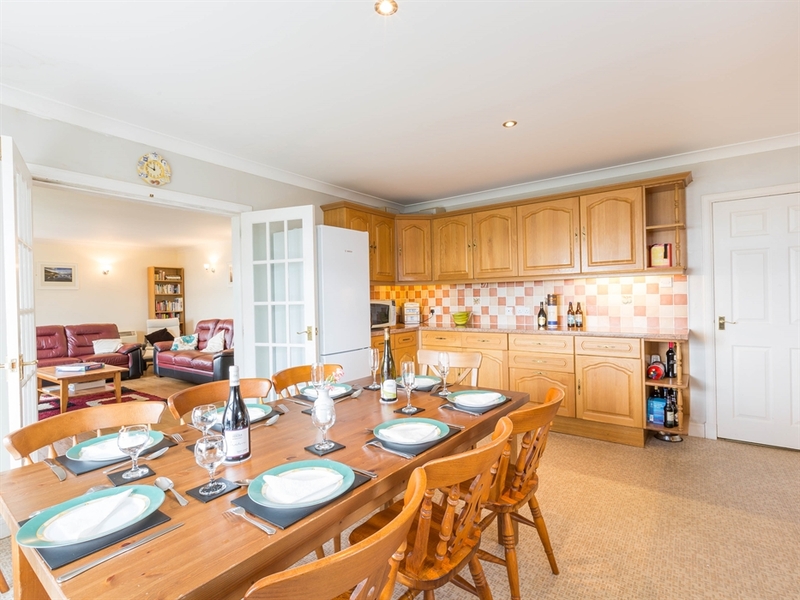 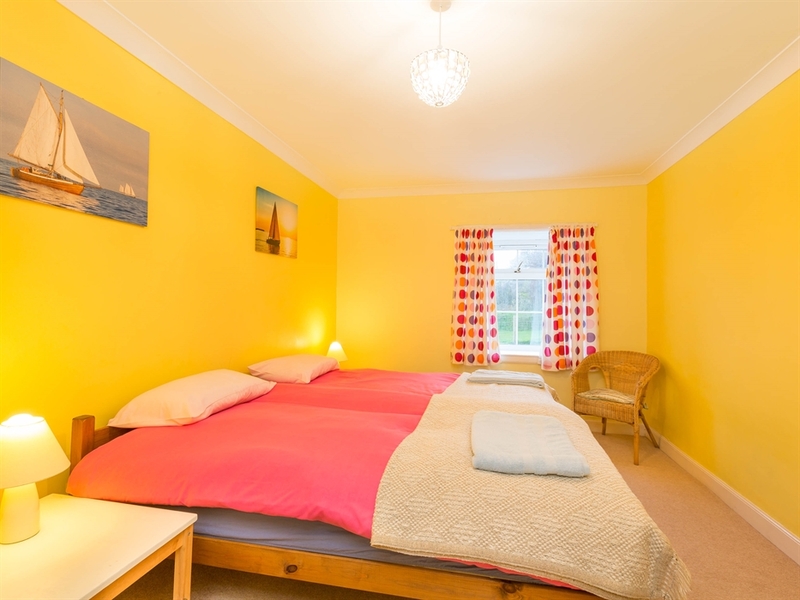 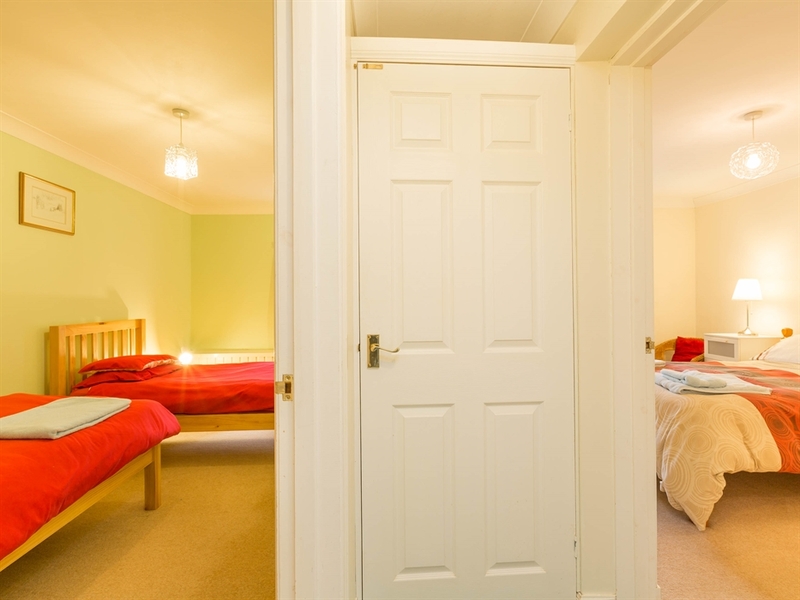 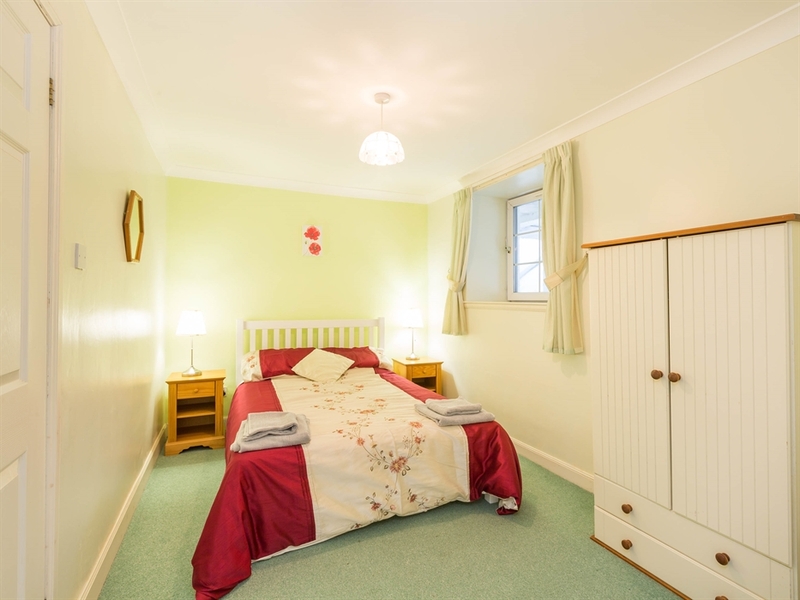 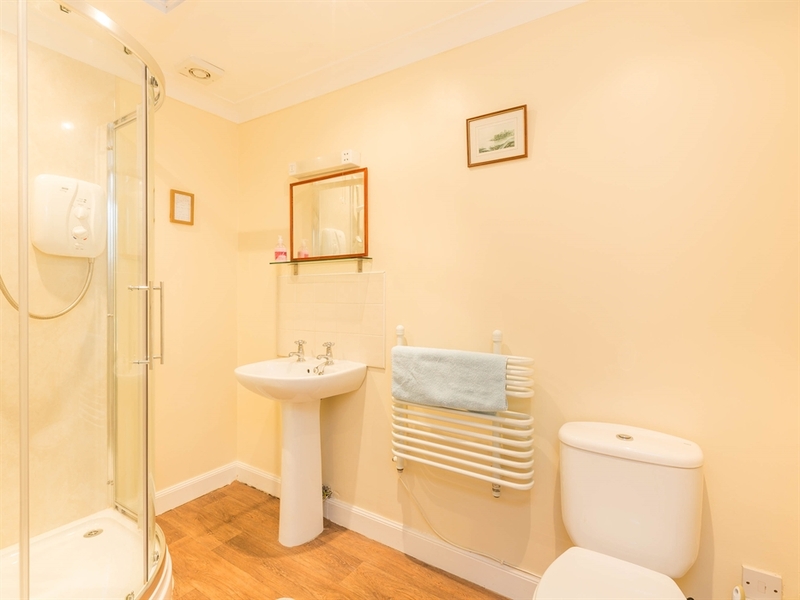 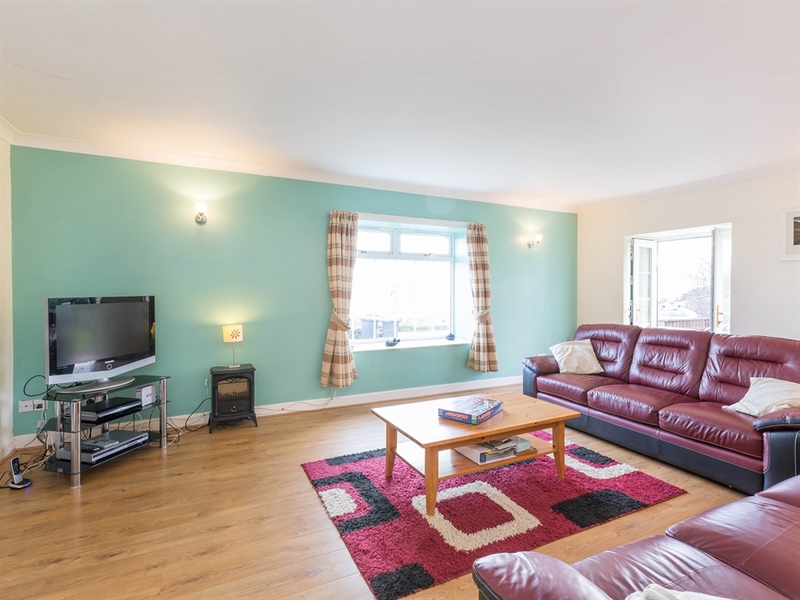 Offering well equipped and comfortable accommodation for up to 8 adults and with a south facing garden in which to relax, its enviable location would particularly suit families and outdoor enthusiasts as there is a large shed for cycles and outdoor equipment. 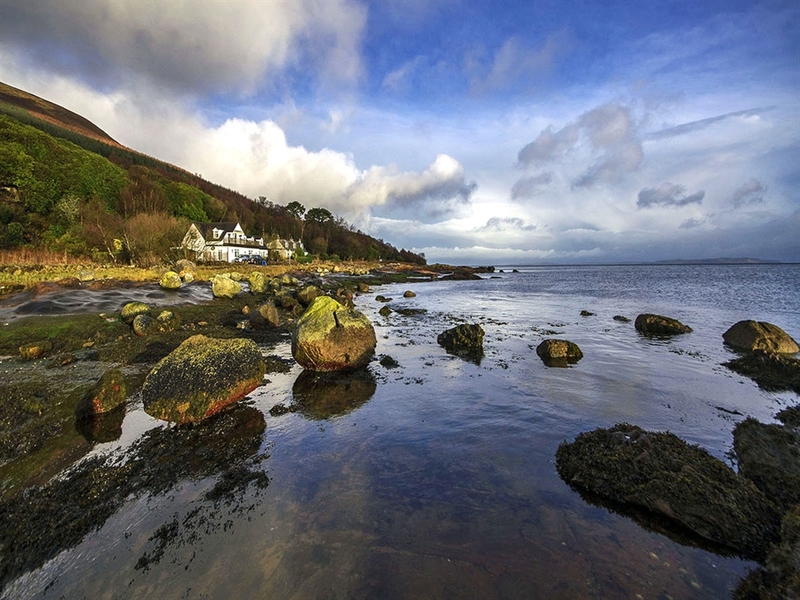 A wide choice of walks are accessible from Corrie, including Brodick Castle, the forestry tracks and access to Goatfell. 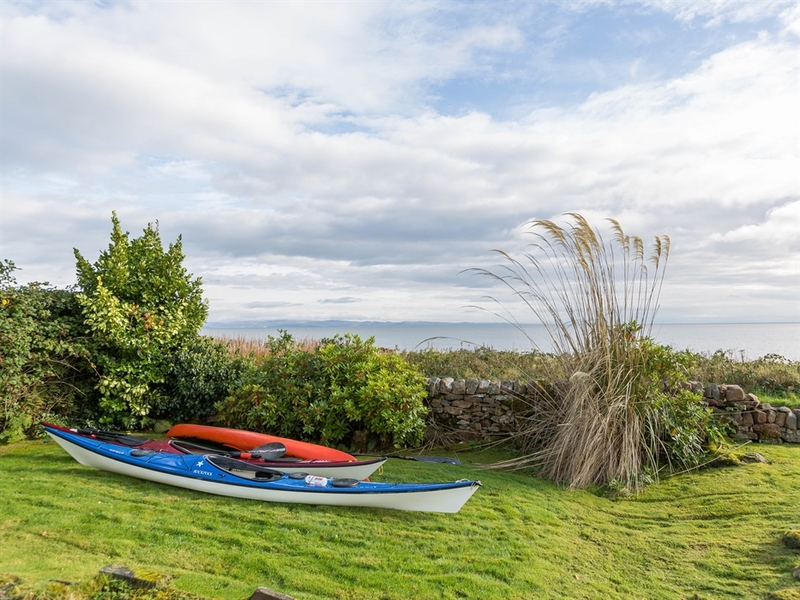 Kayaking is also popular in this area, as well as the possibility of playing at one of Arran’s seven golf courses. 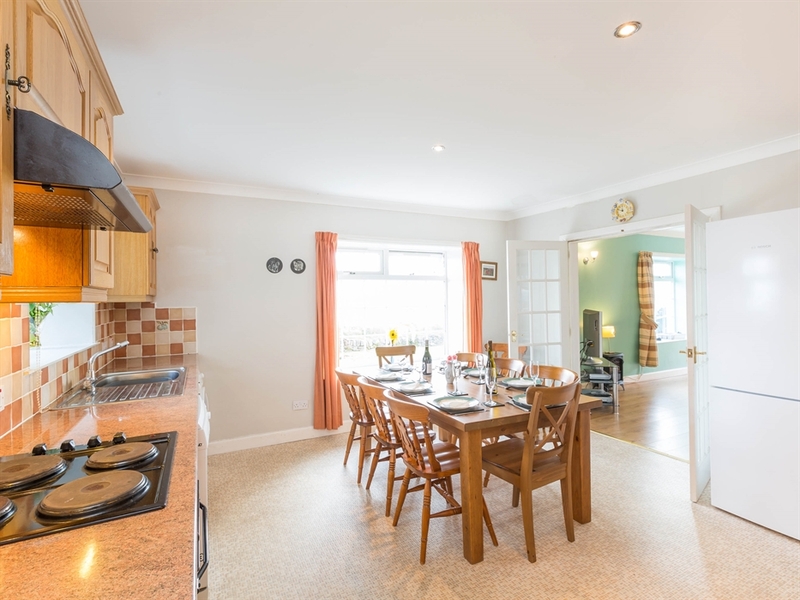 In addition, guests can look forward to a range of wildlife, including frequent sightings of otters and seals. 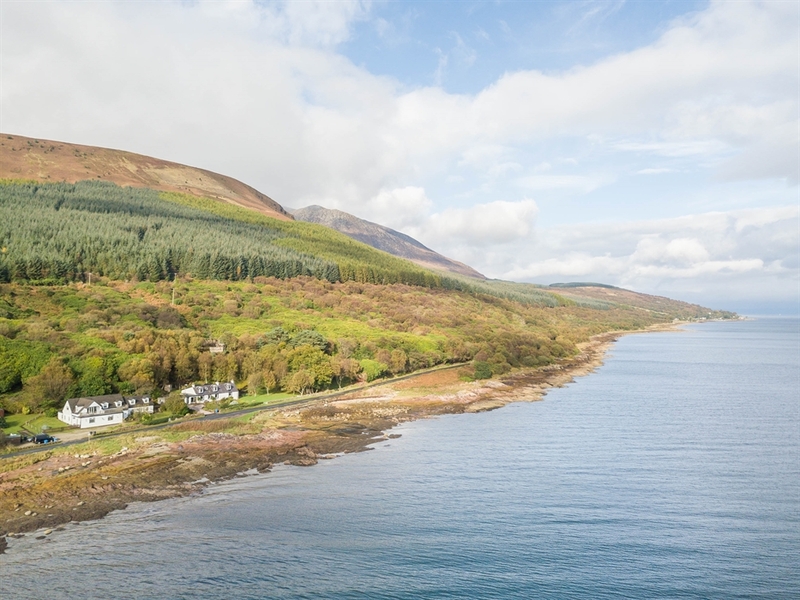 Lochranza is also less than 20 minutes drive, and home to the Isle of Arran Distillery. 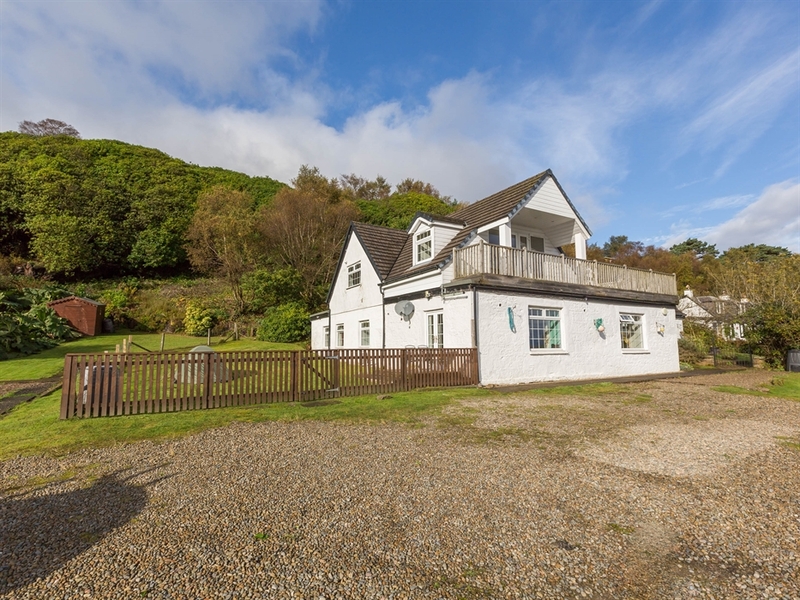 From Lochranza there is also the option of a short ferry ride to explore the Kintyre peninsula. 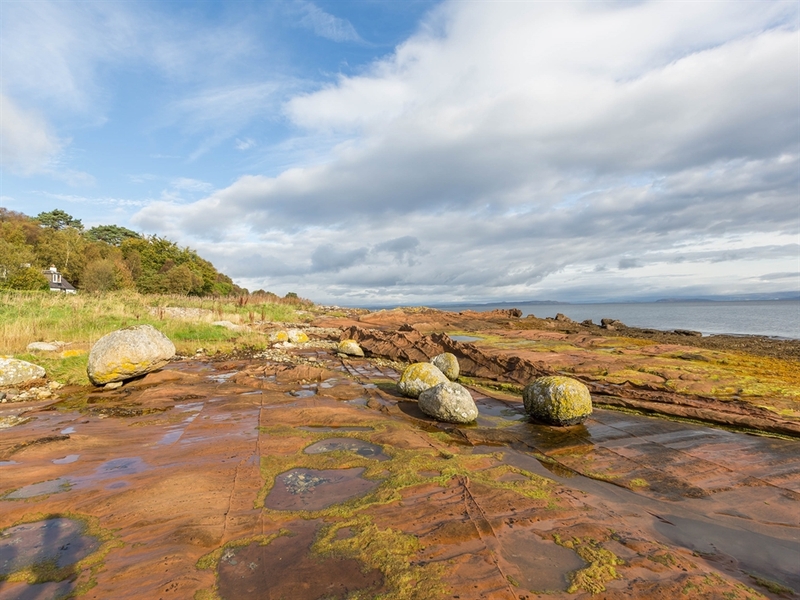 Just five minutes from Brodick, with its shops, galleries and restaurants, Smugglers Den would make a very comfortable and welcoming base from which to explore the Isle of Arran.